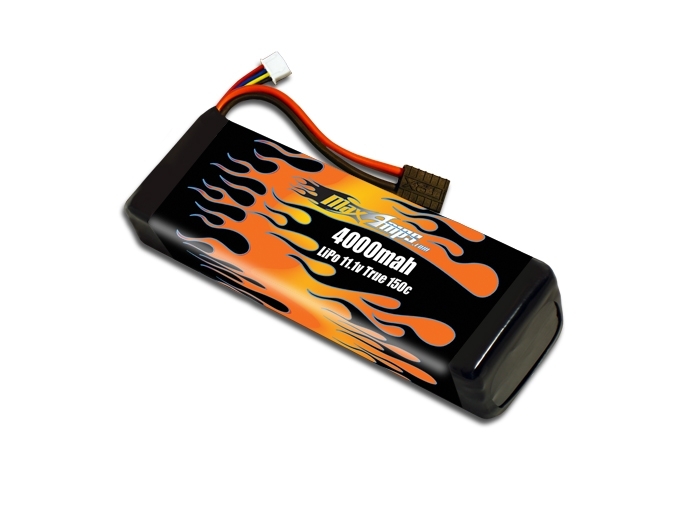 Popular battery for Traxxas TRX4 TRX-4 Crawler. Perfect upgrade for the DJI F450 Flame Wheel. Also used in BirdsEyeView Aerobotics FireFLY6. The best batteries you could ever buy!!! These are the two best batteries I have purchased. I will tell everyone about how great the customer service is and how well they work.. FANTASTIC! Has to be one of the best batteries I've ever used. Great service too! It took just 4 days from when I placed my order to when I received it in Australia.